One of the most difficult things about running your own business – whether you work from home or at a brick and mortar – is getting the little stuff done. We KNOW we need to save money. We NEED it done quickly. We WANT it done our way. So WE just do it. Those little things can eat time like crazy. 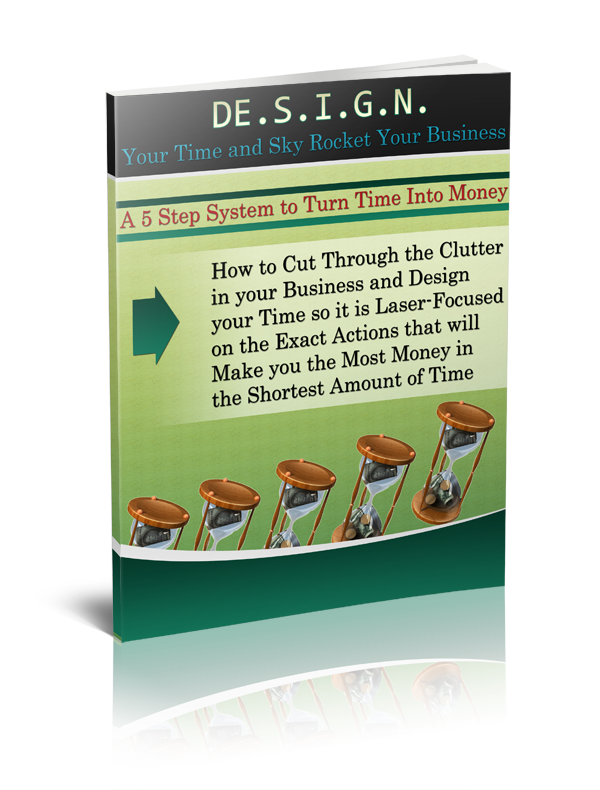 Business tasks such as Email, filing, organizing a rolodex, opening mail, stocking shelves…etc, all take time. Then we get home and face the monster list of home organizing tasks such as laundry, dusting, picking up, creating a grocery list, putting up the groceries…etc. So, if you are running your own business and YOU are the one doing any or ALL of these things, then exactly how much time do you have to do the most important 3 things? But it must be done and you don’t have a huge staff to do it! So, get some cheap labor. Or find some older neighborhood kids who can work for a few hours a week and pay them to do the small and odd tasks for you. YOU do NOT need to be doing these small things – YOU need to focus on what makes you more money and will ultimately give you more time. 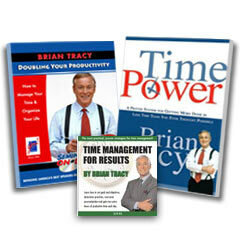 Find another way to get it done – and then use your time wisely.